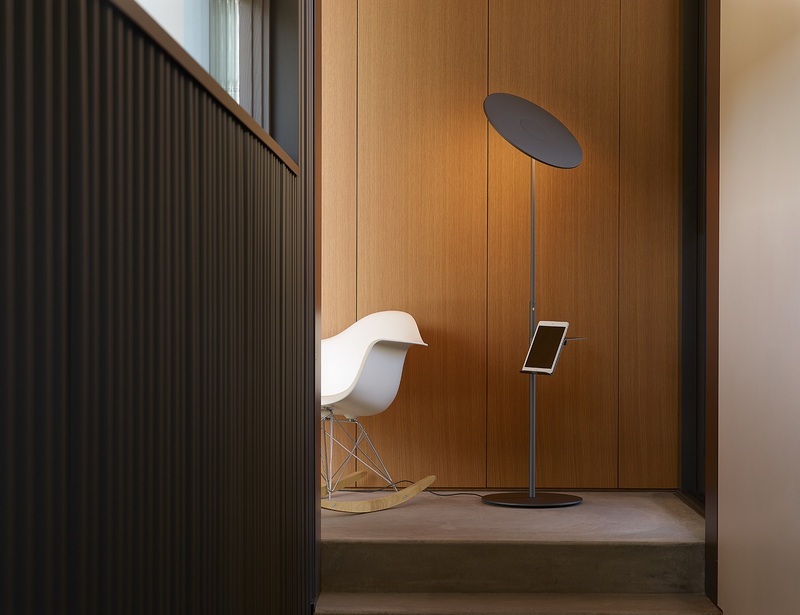 Introducing a gorgeous floor lamp that can keep your tablet surfing hours brightly lit at night in the form of the Circa Floor Lamp. 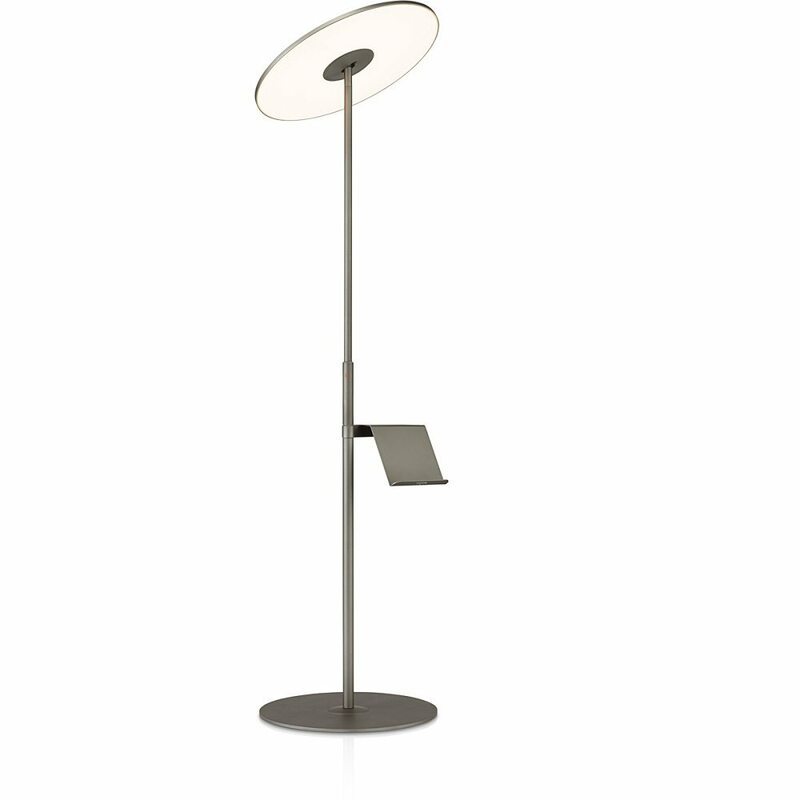 It represents this revolutionary concept of a flat panel LED light source that has a 45° shade tilt and 360° shade rotation. 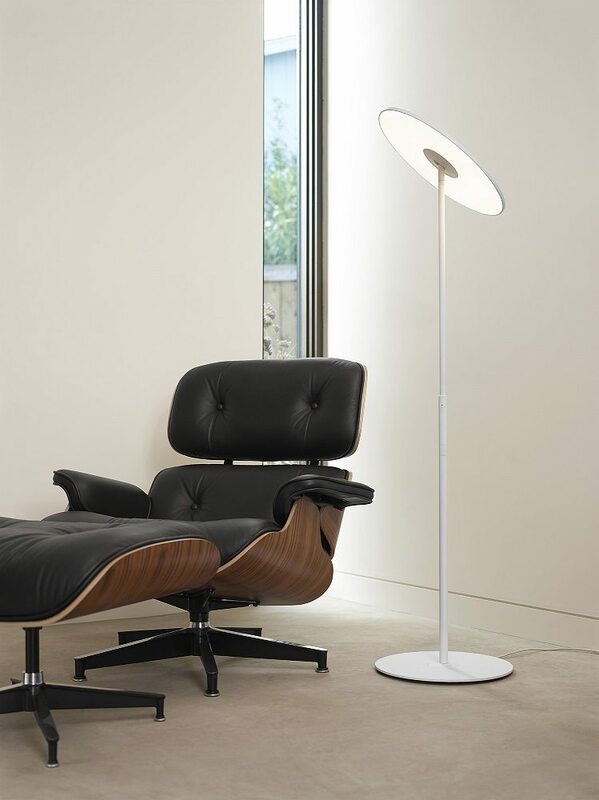 The effect this light source brings is extremely warm and keeps your environment well lit up post the sun goes down. The aluminium steel based stand is perfect to hold your tablet and make the surfing experience even more sophisticated and efficient than ever. 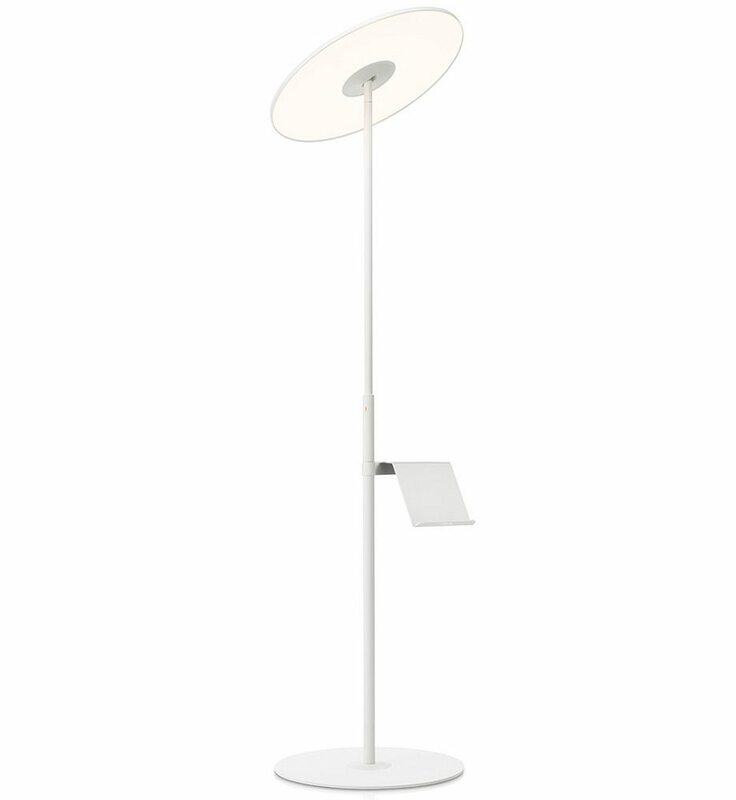 The lamp has a minimal design which is where lies its strength as becoming a strong complement to your ethnic home decor.